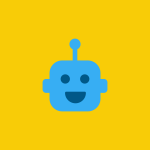 How helpful is a customer service chatbot really? More information and use cases! Are Chatbots for customer care a successful solution? What kind of customer service Chatbot can you offer over WhatsApp and Facebook Messenger? 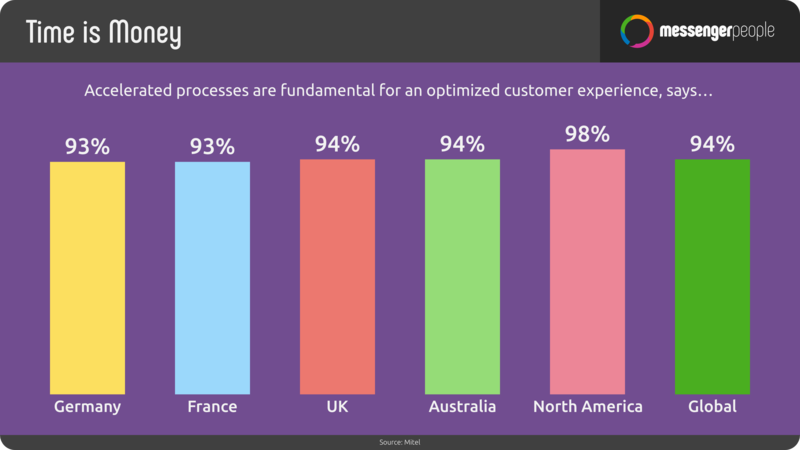 What should you pay attention to when automating your business’s customer service? 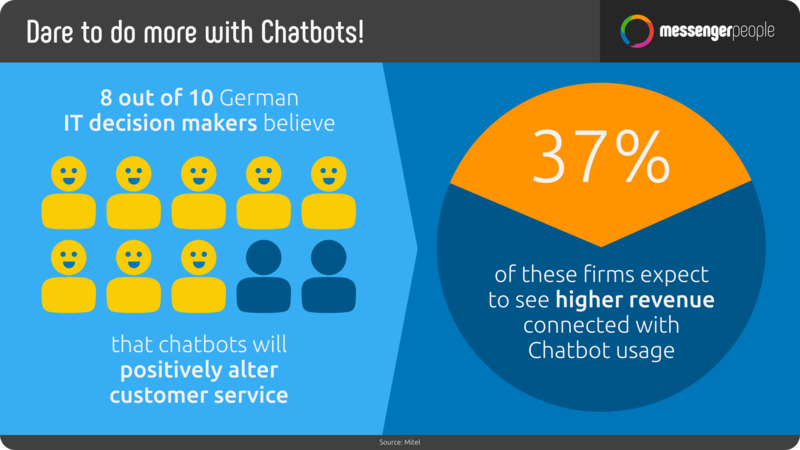 What Are „Hybrid Chatbots“, „Artificial Intelligence“ and „Machine Learning“ in Customer Service? Using machines to manage work isn’t anything new – it’s simply the concept of industrialization. 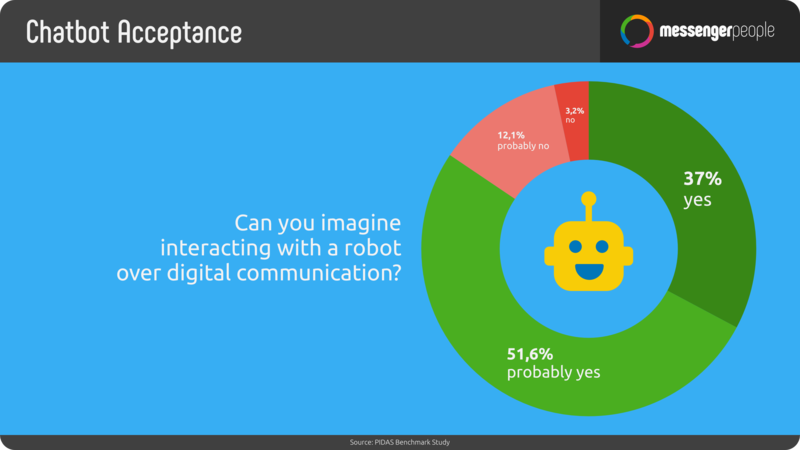 Chatbots aren’t going to put together cars on a conveyor belt, but they will support and automate communication with customers. This is also not new – most big service hotlines also have automated recordings that sort and answer the most commonly asked questions. 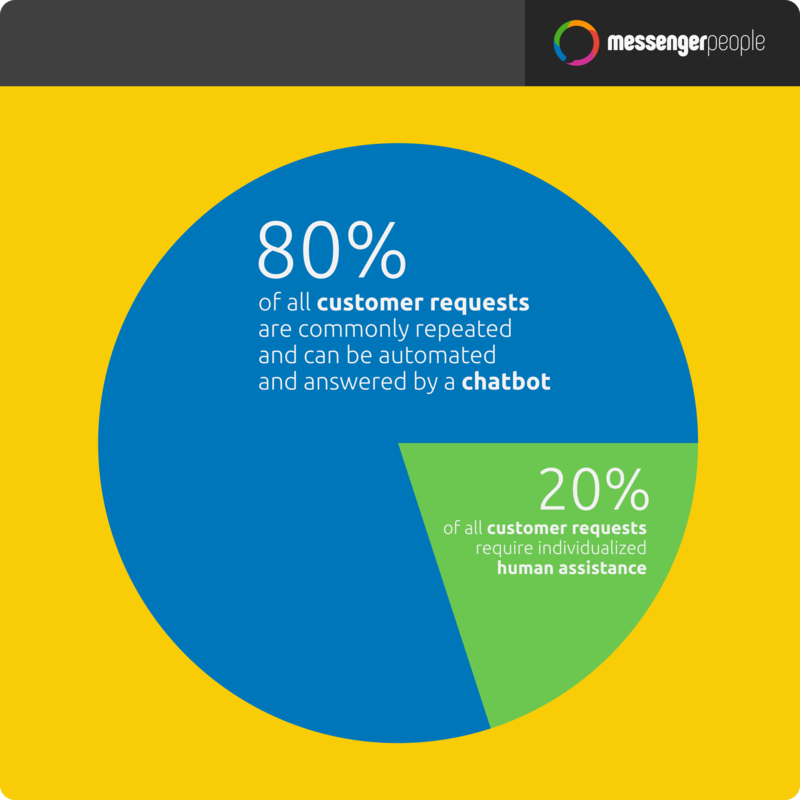 Now we’re in the Messenger era with WhatsApp, Facebook Messenger, and Apple iChat – and this brings us to the time for Chatbots in customer service. A Bot asks the customer questions, gathering the relevant information first, and then directs the chat to the appropriate employee who takes over in a 1:1 chat. 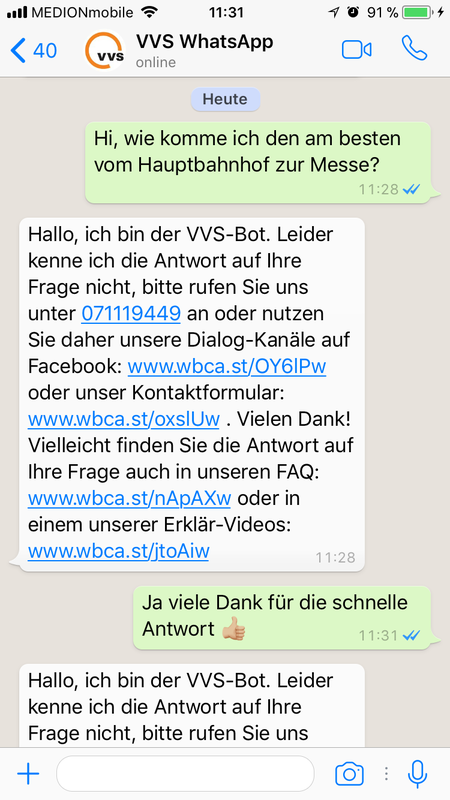 In our article “Customer Service Best Practice,” you can read more about similar successful customer service Chatbots. 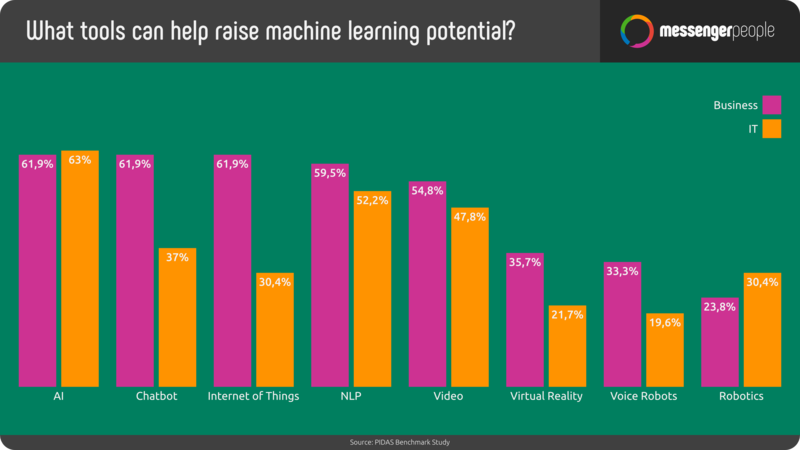 7) What Are „Hybrid Chatbots“, „Artificial Intelligence“ and „Machine Learning“ in Customer Service? 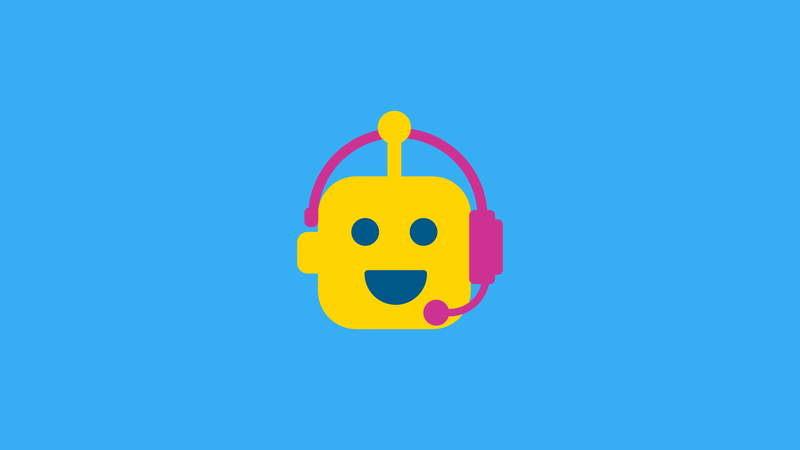 Programming FAQ and customer service Chatbots to offer optimal customer satisfaction isn’t some sort of complicated magic. Your first Chatbot should simply respond to specific questions with specific answers – and note what kind of questions it can’t answer, so that you know which further options still need to be programmed. With the MessengerPeople Chatbot Builder, you can create your first Chatbot in under 2 hours – we promise! In conclusion, there’s no need to be scared of trying out a customer service Chatbot. Companies shouldn’t be frightened of trying out these new ideas, and customers shouldn’t be scared of engaging with them. Chatbots will soon be just as normal as ATMS. You want to receive more information, knowhow and use cases?